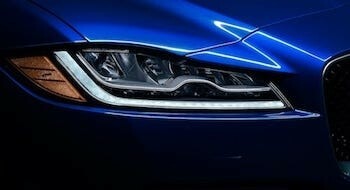 The Jaguar F‑PACE is a performance SUV that combines maximum driving exhilaration with efficiency. Technologically advanced to the core, the F‑PACE helps to keep you safe, connected and entertained. It has the capability for every road and the capacity for every day. The F‑PACE is a Jaguar vehicle for you — and for your family. Discover the excitement of driving the Jaguar F-PACE, with agile handling and technologically advanced engines that deliver performance and efficiency. Its powerful, agile looks and sporting character give the Jaguar F‑PACE a unique road presence. Visually inspired by the Jaguar F-TYPE, the F‑PACE is the performance SUV with the DNA of a sports car. The F‑PACE proportions are dynamic, enhance aerodynamics and help improve capability. Completing its assertive stance, the car’s efficient ‘teardrop’ shape is emphasized by a tapered roofline. The Jaguar F‑PACE advanced technology offers a range of systems that enhance the driving experience and help keep all occupants safe. The F‑PACE features the advanced Touch Pro™ in-car infotainment system as standard. 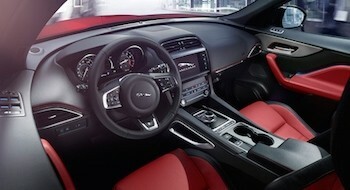 Responsive, intuitive and seamlessly integrated – Jaguar offers solutions that innovatively enhance your drive. 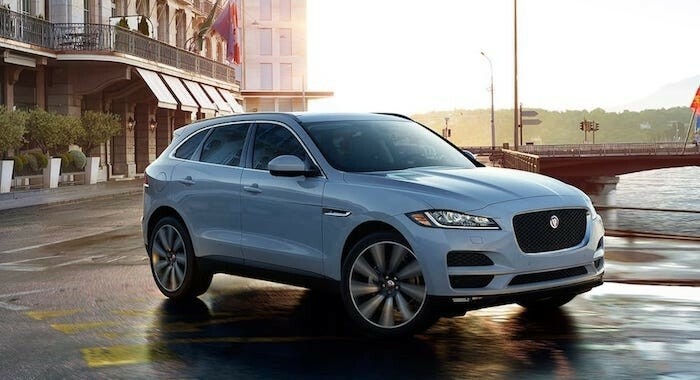 For more information about the 2019 Jaguar F-PACE, contact Jaguar Little Rock at (833) 664-6125 to schedule a test drive.